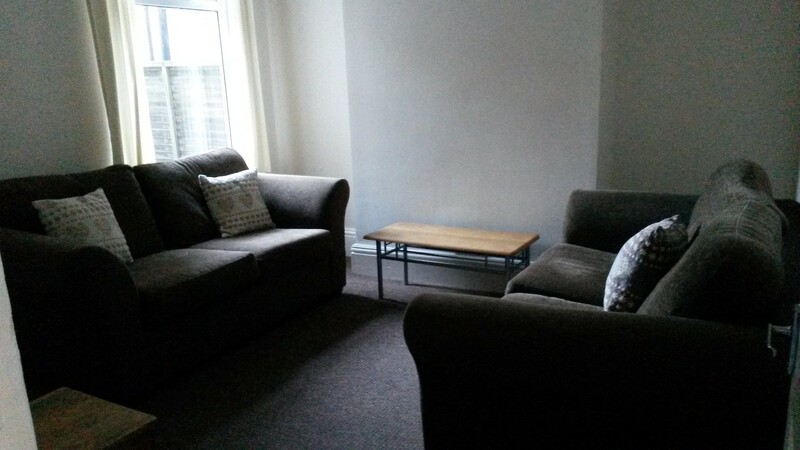 4 bedroom house, featuring a good standard of decoration and furniture throughout. 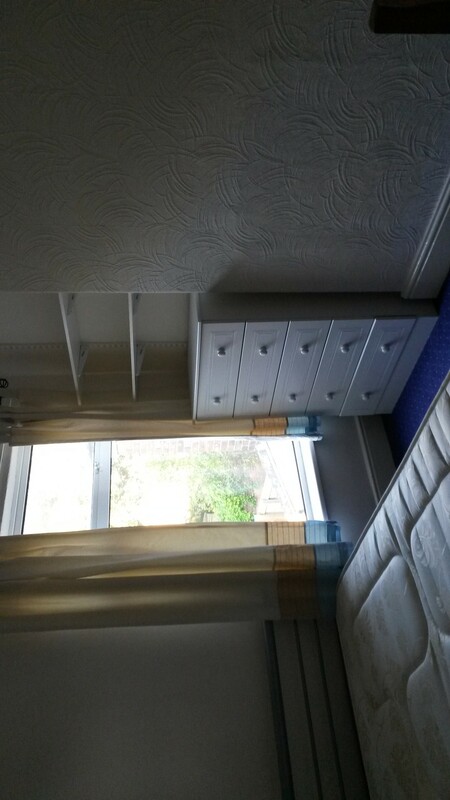 Each room has a double bed, wardrobe, drawers, desk and chair. There are communal areas of a lounge, kitchen and bathroom. 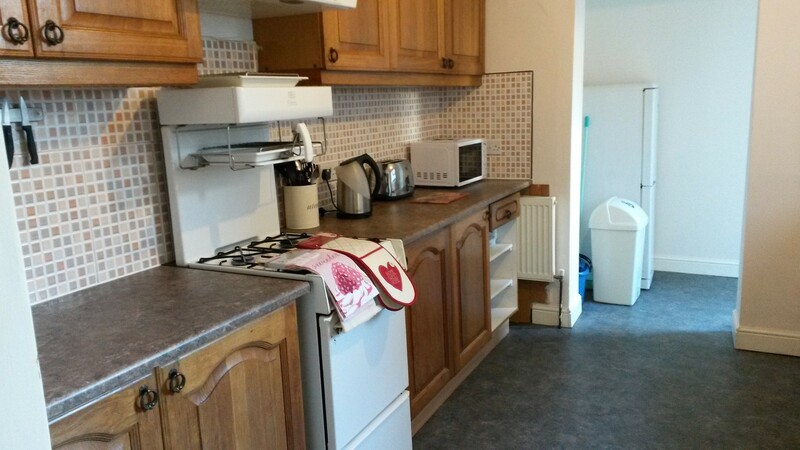 The kitchen is well equipped with cooker, microwave, washing machine and utensils. The house is located 5 to 10 minutes walk to university and less than 5 minutes to Newland Avenue with local shops, cafes and bars etc. Utility bills for gas electricity, water and broadband are included. Local landlord who will attend to any problems with the house promptly.